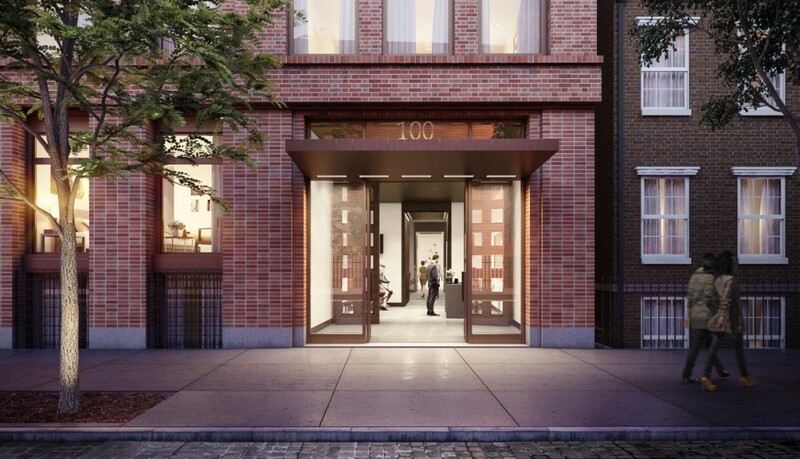 Elegantly timeless yet contemporary, 100 Barrow is a graceful new addition to its historic West Village surroundings. 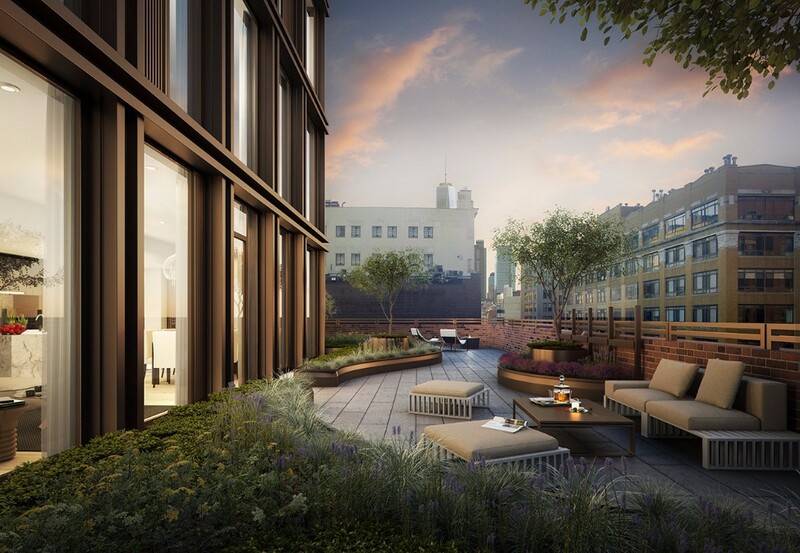 On a prestigious cobblestoned block overlooking the tranquil Barrow Street Gardens, the residences occupy a magical, idyllic spot within Manhattan’s oldest landmark district. 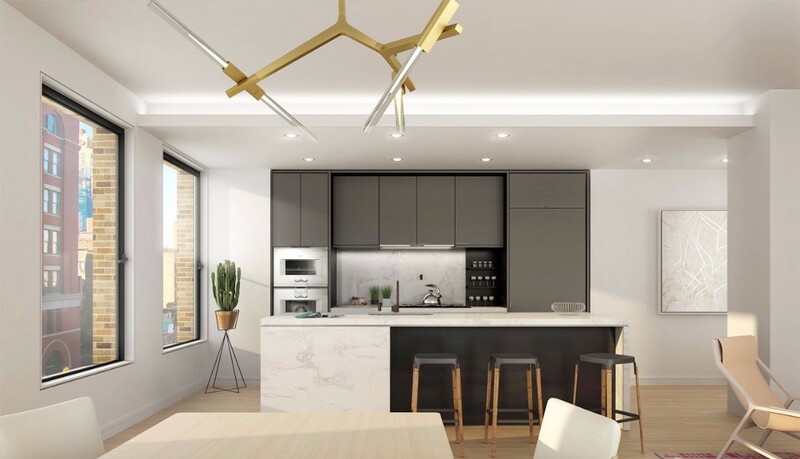 Restrained, luxurious finishes with an exacting attention to craft and fine-grained details are a defining element found throughout the exclusive amenities and twenty-six gracious residences. Welcome to 100 Barrow —a village within The Village. 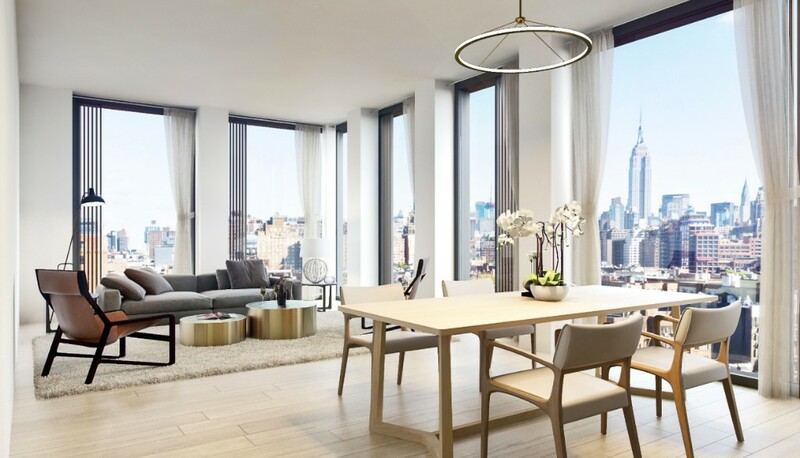 Restrained, luxurious interiors with an exacting attention to craft and fine-grained details are a defining element of 100 Barrow. 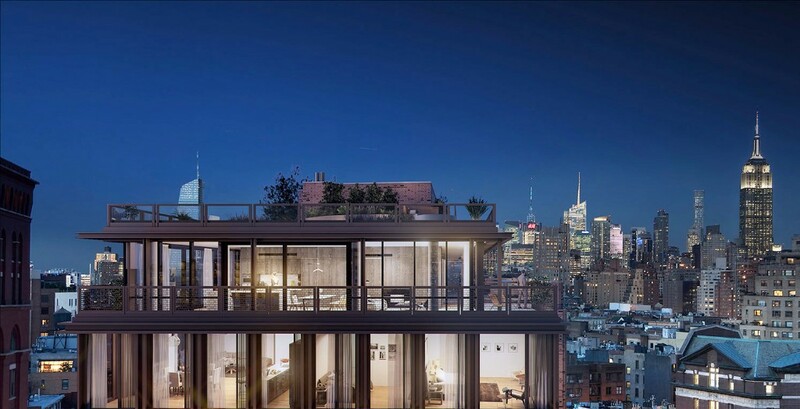 Designed by Brooklyn-based Bernheimer Architecture, the residences continue the refined, understated language of the exterior architecture. 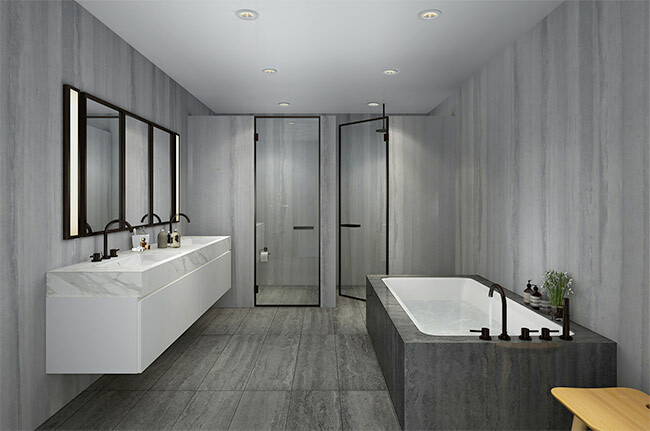 Handsome materials such as wide-plank white oak floors, oil-rubbed satin bronze entry doors, and walls of richly veined grey marble lend a timeless yet contemporary feel to the residences. As principal Andrew Bernheimer notes, “There are not a lot of flourishes in the traditional sense, but there are a lot of clean, thoughtful details.” Bernheimer designed all of the custom kitchen and bathroom fixtures, which are fabricated in Brooklyn by artisanal plumbing manufacturer Watermark Designs.